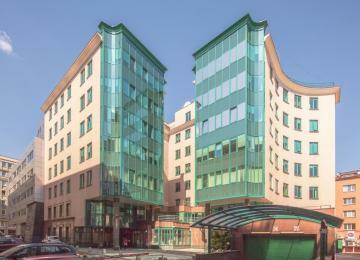 „Foksal 18” is an exclusive 4-storey apartment house offering for lease three levels of office space and retail space on ground floor. 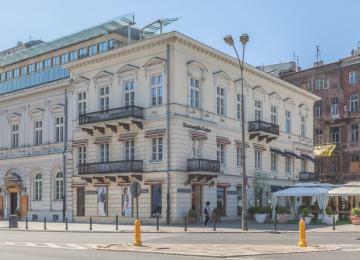 Thanks to the completely renovation the property has gained an unprecedented image: the sophisticated combination of style, prestige and functionality. 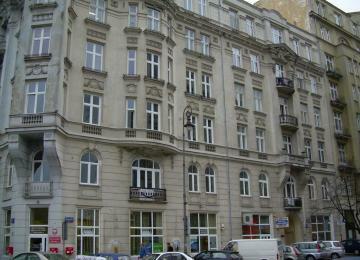 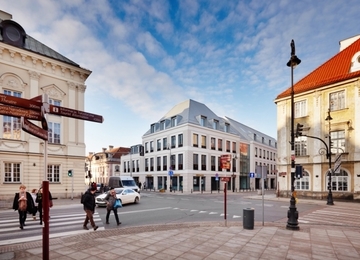 The building is perfectly visible from Nowy Świat Street – the most famous and prestigious shopping street. 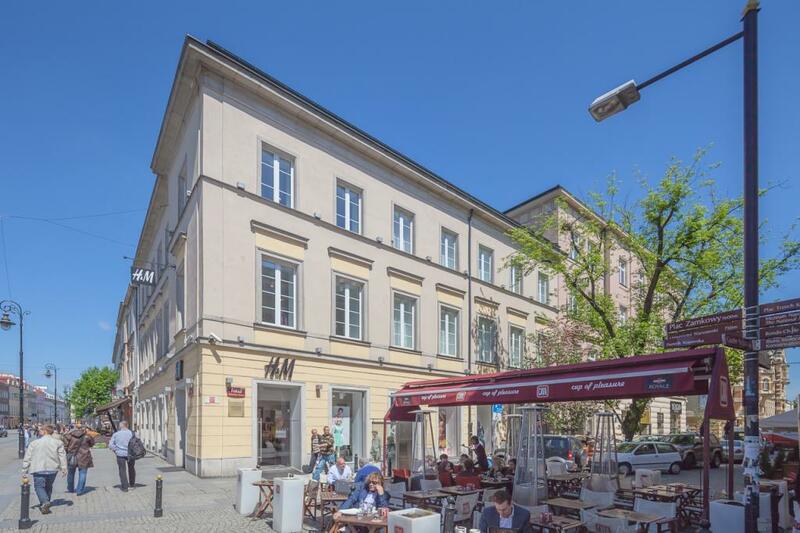 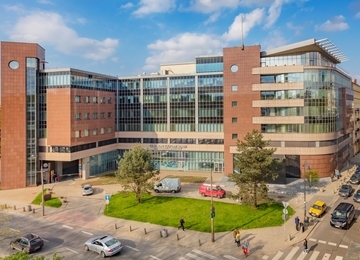 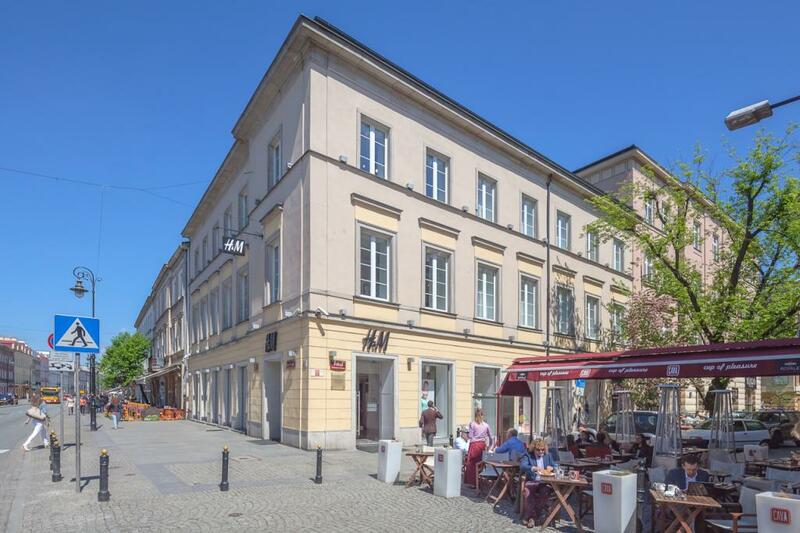 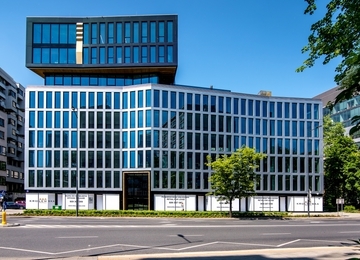 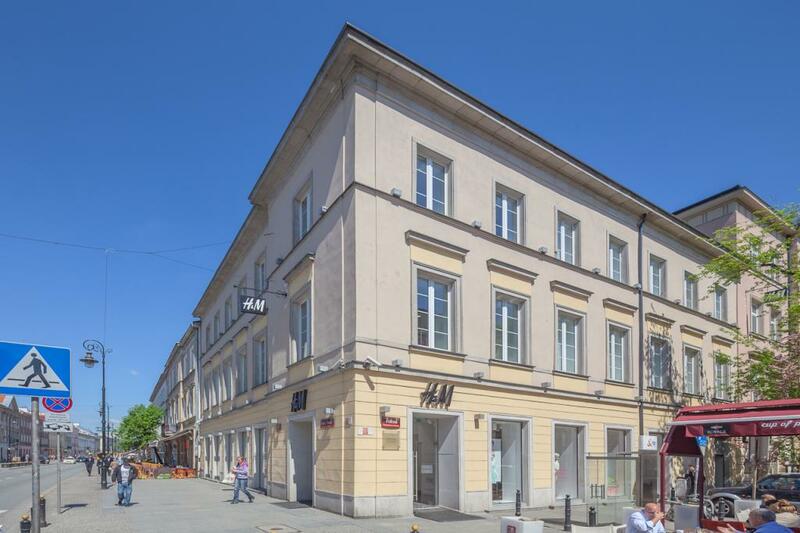 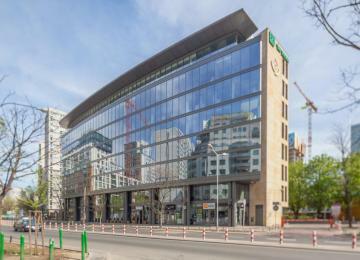 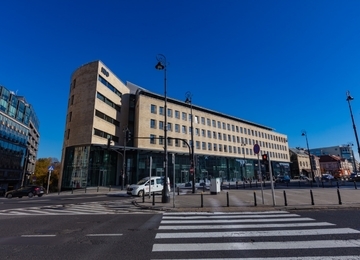 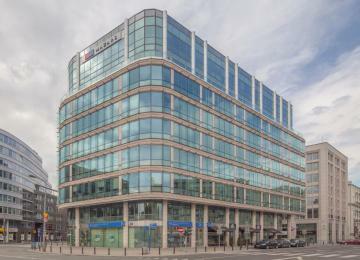 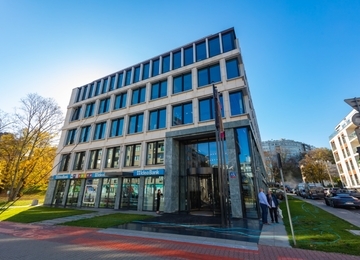 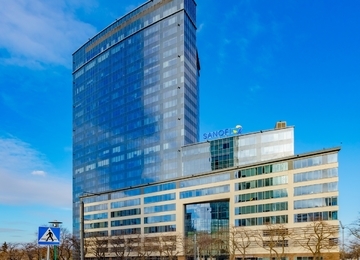 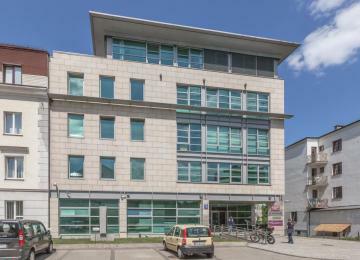 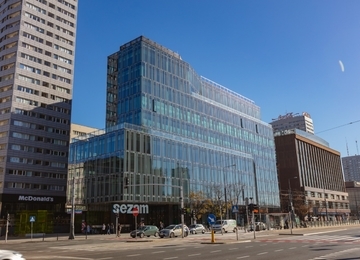 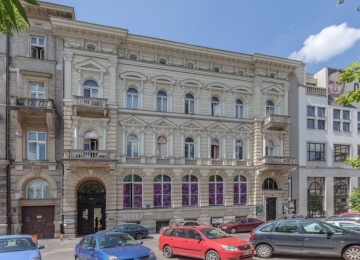 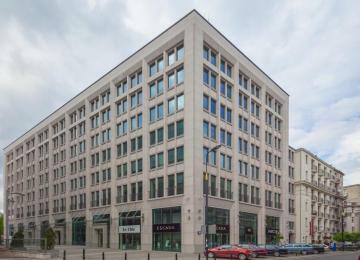 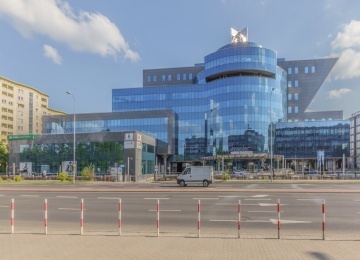 „Foksal 18” building is located at one of the most prominent and prestigious shopping streets, in the heart of Warsaw, close to the Old Town. 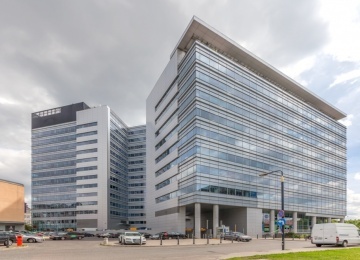 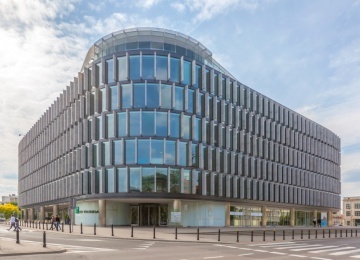 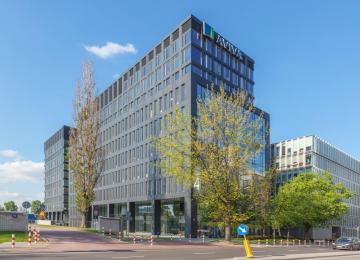 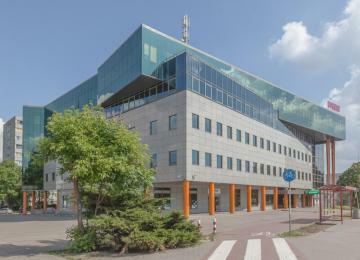 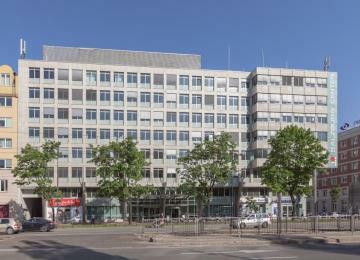 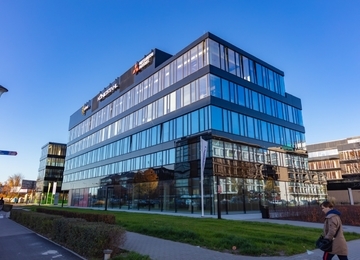 The building is well connected with other parts of the city by both public and private transport. 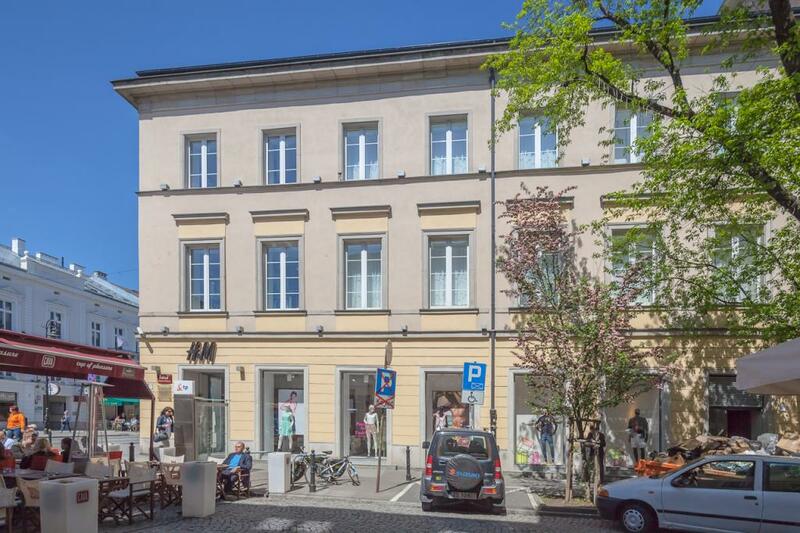 In the close proximity to the property, there are hotels, restaurants and shops.